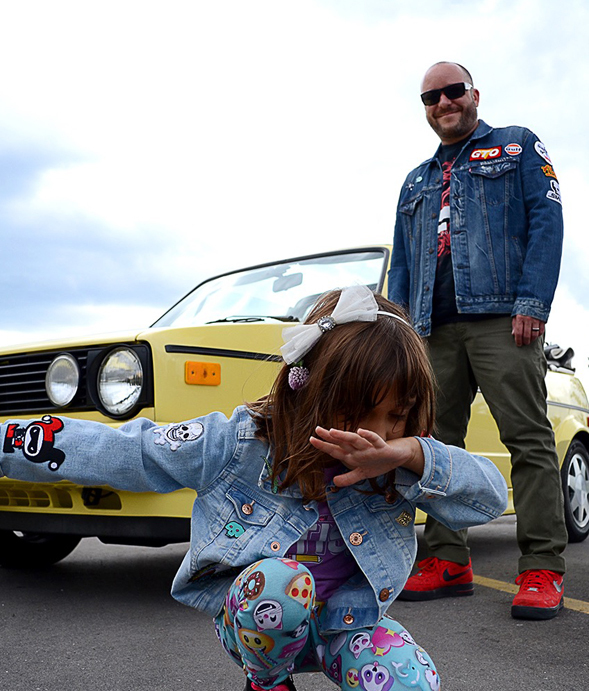 My 6 year old daughter and I started a company called ‘Daddy Daughter Design’. 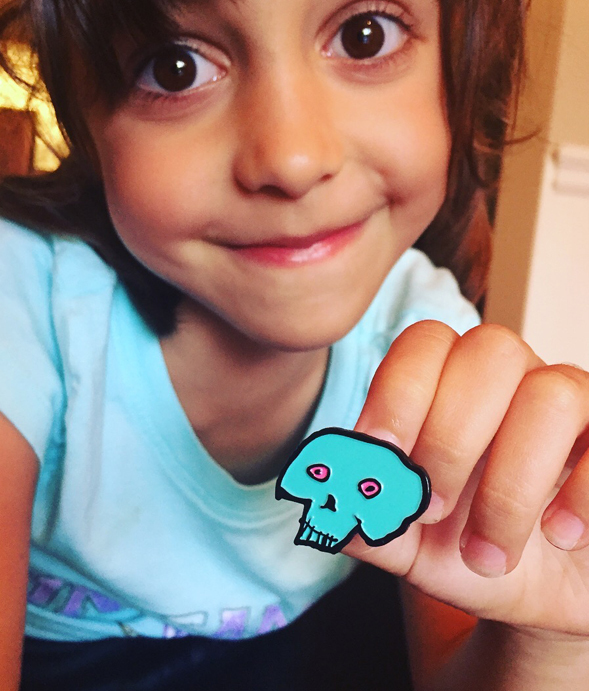 She named the company, drew our logo and designed our first pin. Available here for $10. With every purchase you get a daddy daughter vinyl sticker as well. 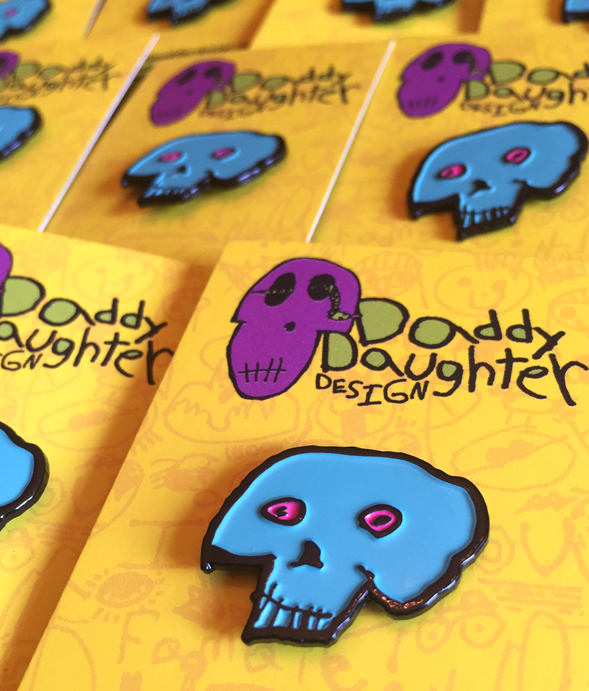 We have a small website up that links to our socials if you’d like to get to know us and follow our story at Daddy Daughter Design. Thank you to everyone that bought our first pin, the kind words and all around support! Especially to my wife for creating our online presence.